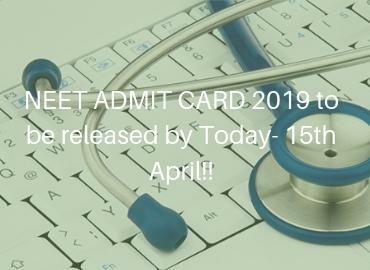 28th June 2019- Date for MCI Screening Test June session 2019! Study MBBS from Abroad and Practice in India!!! 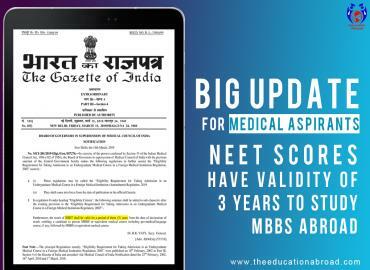 Foreign Medical Graduates Examination (FMGE) or MCI Screening Test is conducted by the National Board of Examination (NBE), for Indian and Overseas Citizens of India (OCI); in order to acquire the provisional or permanent registration with Medical Council of India (MCI) or any State Medical Council (SMC). 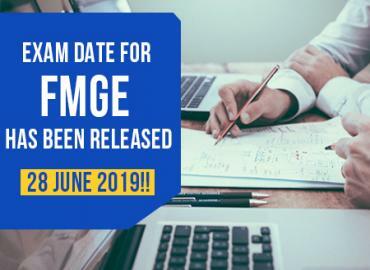 The date for FMGE 2019 June session has been released by the authorities in a public notice; which has been scheduled on 28 June 2019. The exam will be on a Computer-based platform. Only the candidates, who will successfully fulfil the eligibility criteria of FMGE 2019; will be allowed to register online for the Screening Test. FMGE or MCI Screening Test Application forms, for June 2019 can be submitted only online at from 15th April 2019 to 06th May 2019. Also, information bulletin for every relevant detail will be available on the same website of NBE. 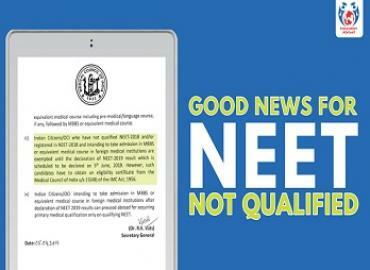 As per the eligibility conditions, mentioned in the public notice by NBE; students should pursue MBBS in Abroad from that particular Top Medical University; which is approved or recognized by Medical Council of India (MCI). MCI Screening Test or FMGE of June 2019 session will be an online exam that will be divided into two sections- Part A & Part B. Each section will carry 150 questions; for which students will have only 150 minutes for the completion. The candidates securing 150 marks out of 300 i.e. 50%; will be considered for the FMGE 2019 results. Talking about the last year’s data, about 9,274 Indian nationals, who were medical graduates from Abroad; had appeared for FMGE June session of 2018. FMGE is conducted twice in a year- December & June.